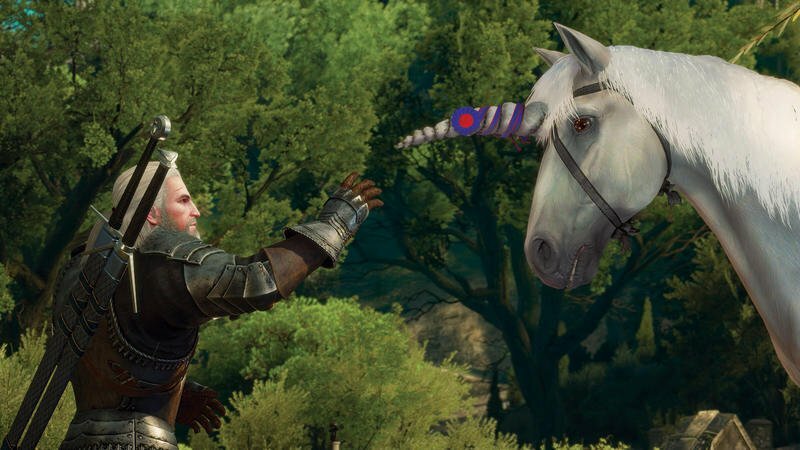 Did you miss The Witcher 3: Wild Hunt when it released last year? 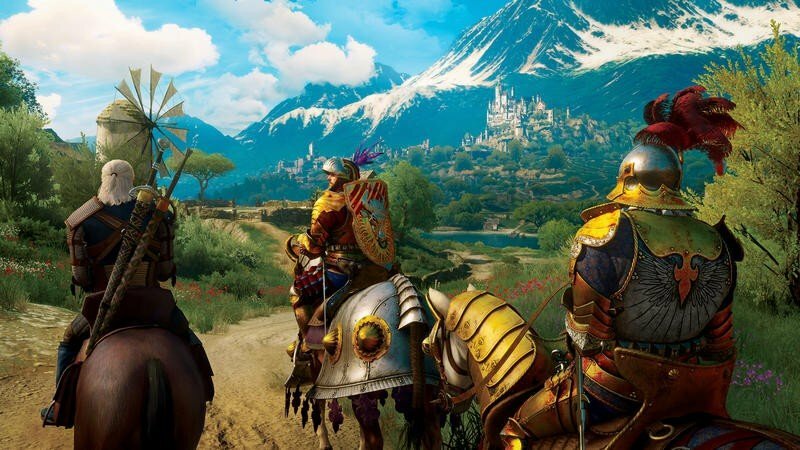 That’s okay, news has arrived concerning a package that features all the updates and goodness gamers saw CD Projekt RED implement in the time following the game’s initial release. 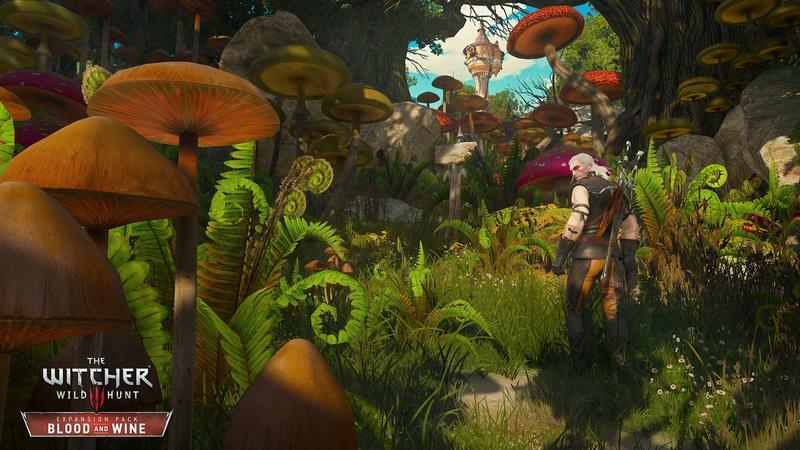 Initially, the Game of the Year Edition of The Witcher 3 popped up on the German game ratings board site. 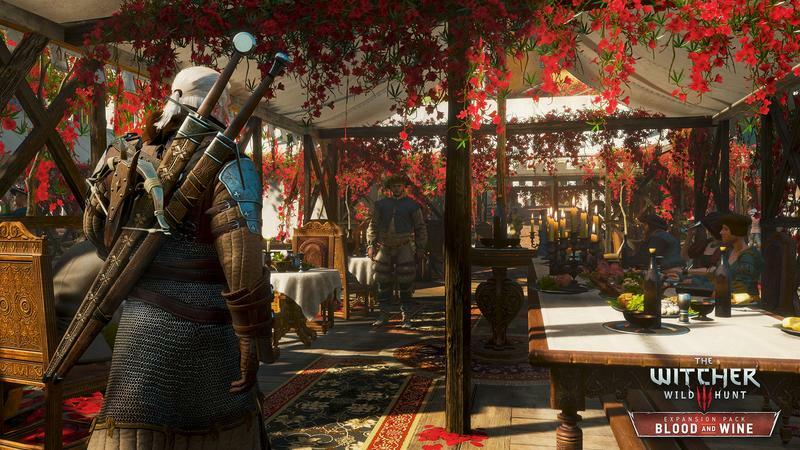 That lead to a night of rumors surrounding the potential updated version of the game. 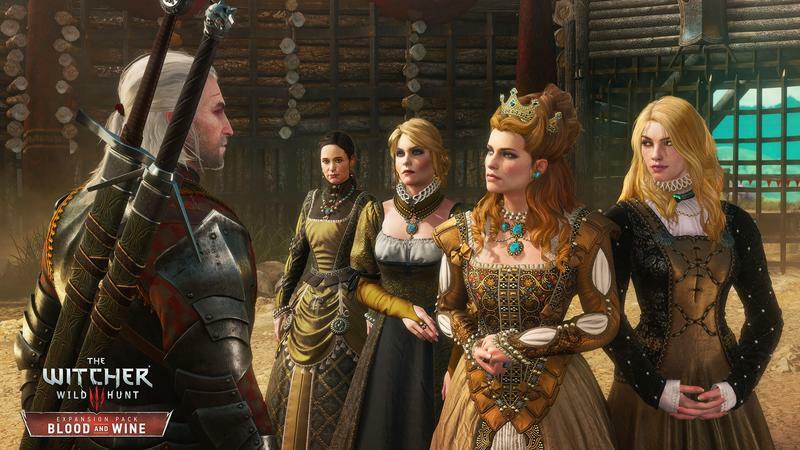 CD Projekt RED hit Eurogamer with an official statement regarding the rumor and leak. 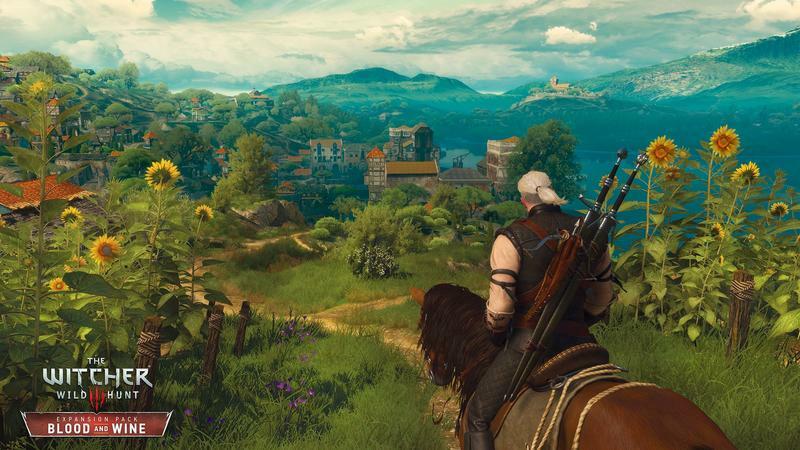 Yes, a Game of the Year Edition is coming. 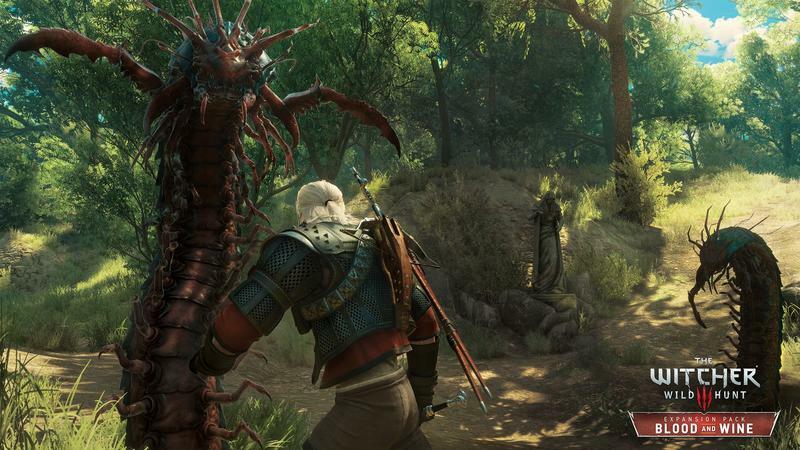 Here’s exactly what CD Projekt said in their statement. 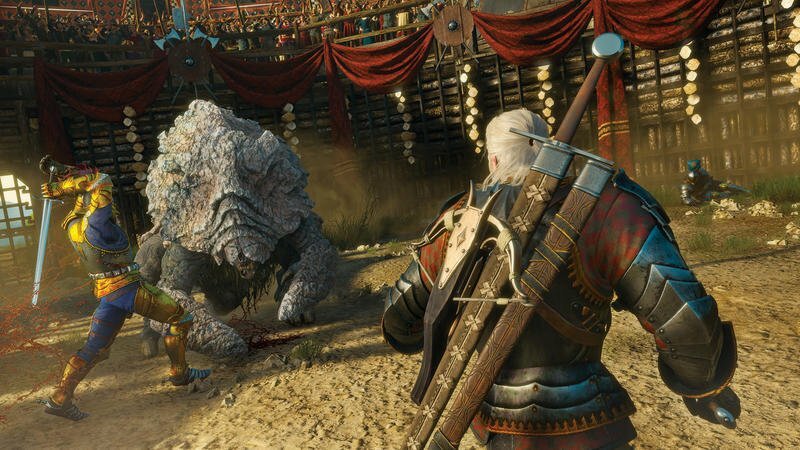 The Witcher 3: Wild Hunt was a gigantic effort for the entire studio, and both the team and me were amazed by the good reception of Geralt’s adventures. 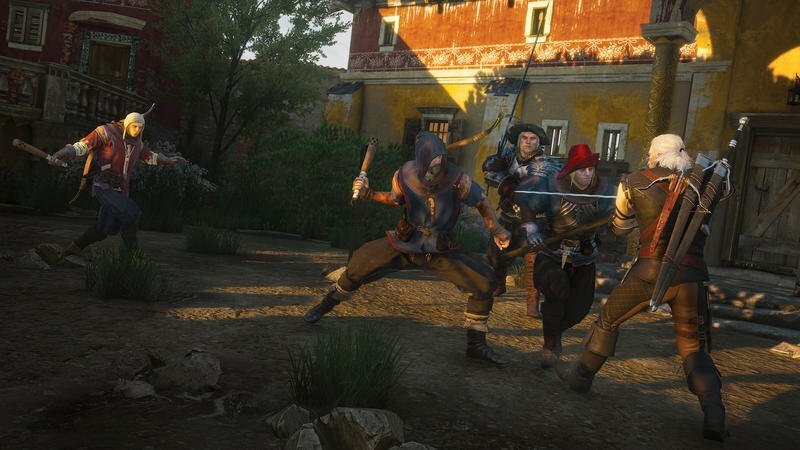 Since launch, we’ve released two expansions, Hearts of Stone and Blood and Wine, which added a lot of new adventures to the already potent mix. 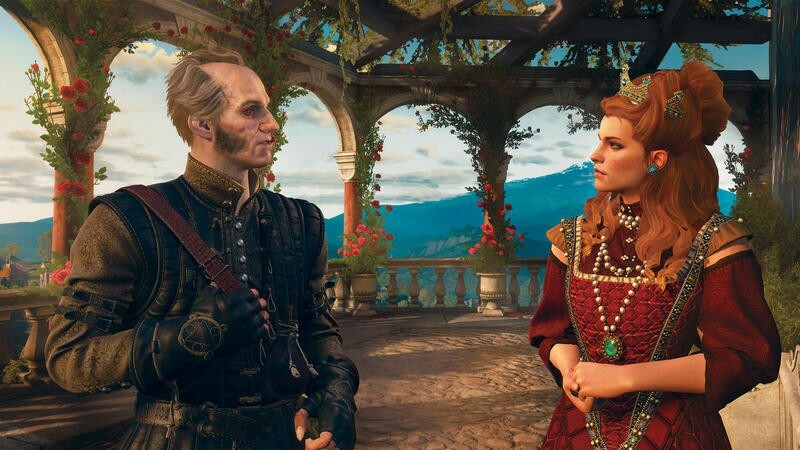 With all the free DLC and updates the game received so far, including significant changes to the game’s interface and mechanics, many gamers have asked us if we’re working on some sort of a Game of the Year Edition. 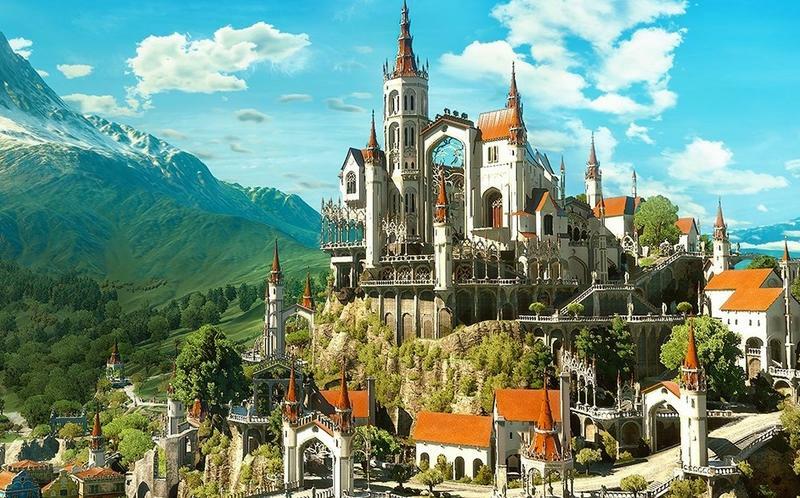 I’m happy to confirm – yes, plans are in motion to release such an edition. 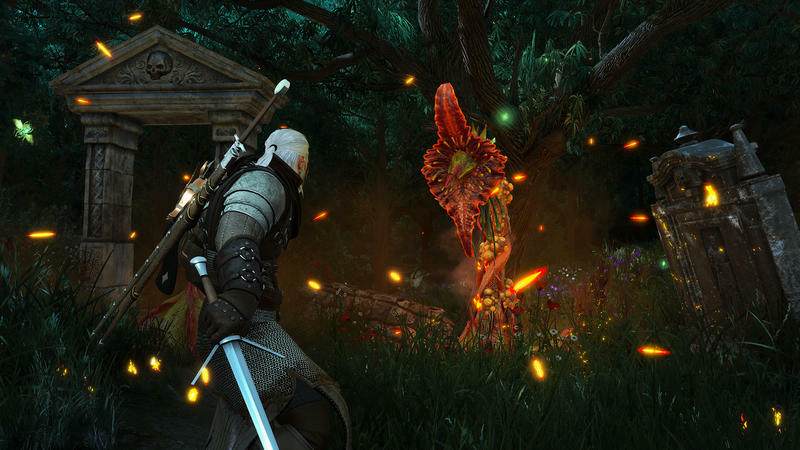 We’ll release more details, including the release date, in the future. In the meantime, I’d like to thank every fan of the game for their support – you’re really amazing! 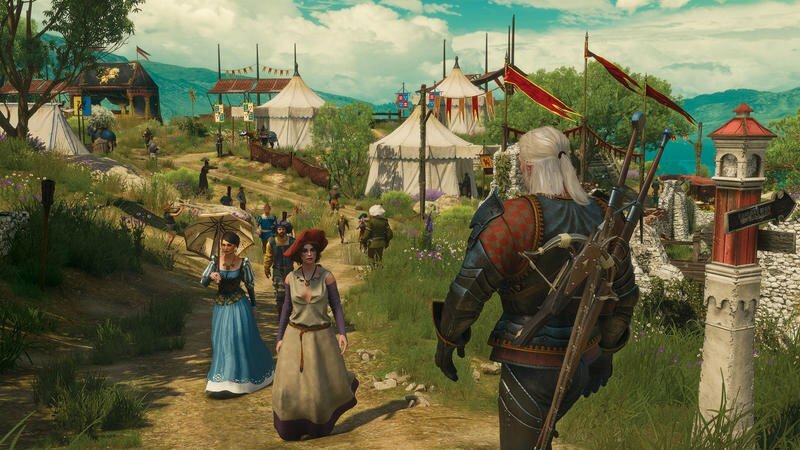 While CD Projekt didn’t confirm exactly what’s in the Game of the Year Edition of The Witcher 3, one has to assume all the add-ons and DLC will be a major feature. We’ll have more on the package as it comes.